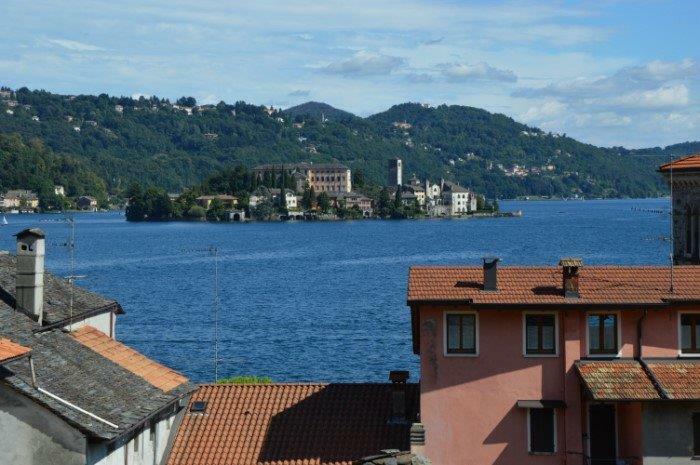 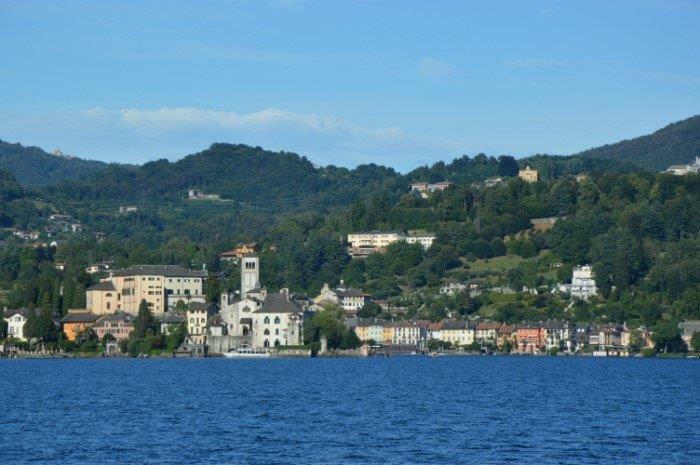 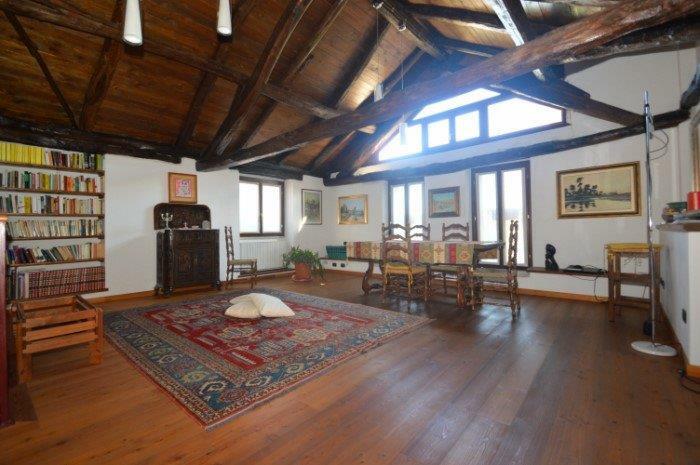 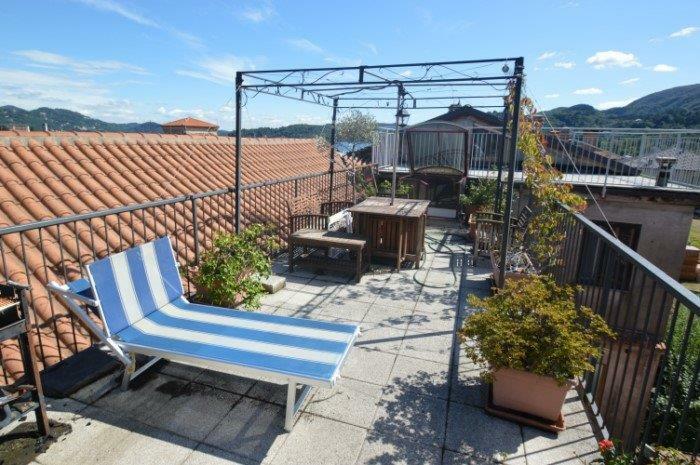 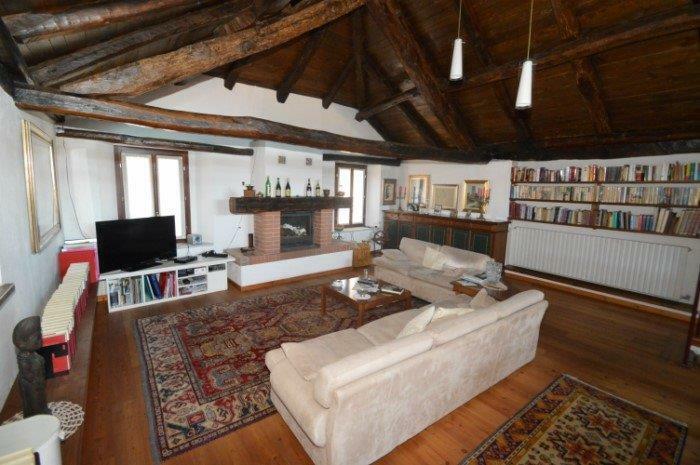 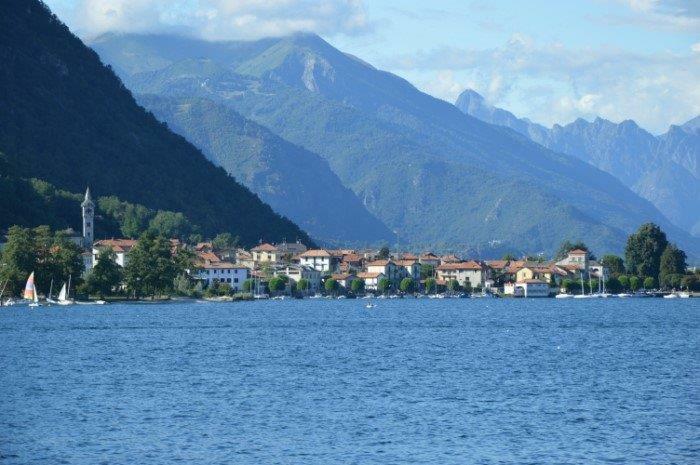 Characteristic house of approximately 300 sqm for sale, Pella, Lake Orta. 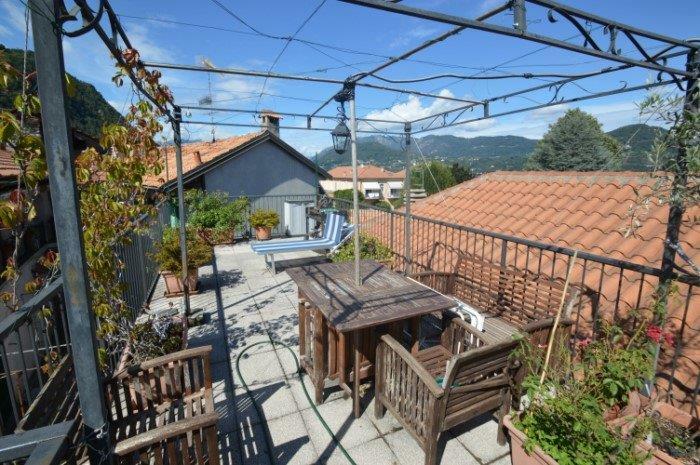 The house was renovated in 2010 and benefits from roof terrace and courtyard. 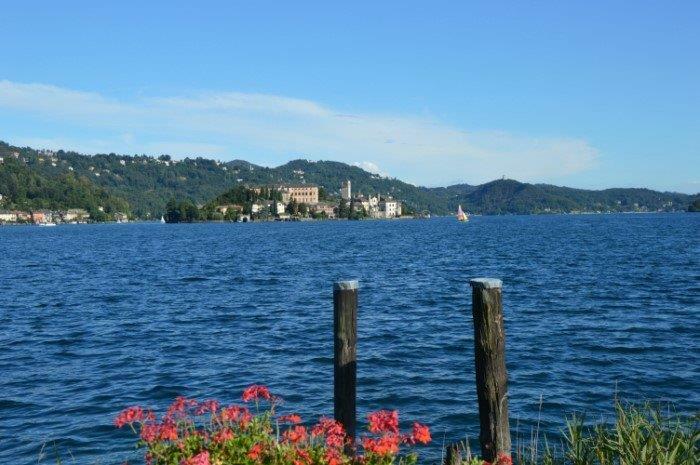 It is situated in the pedestrian area of Pella along the lake. 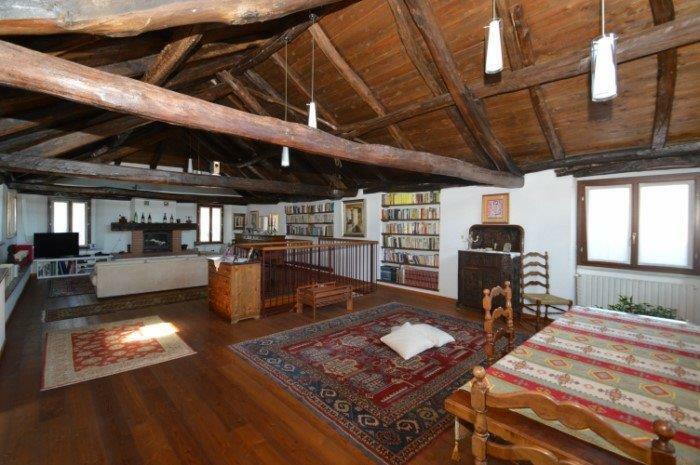 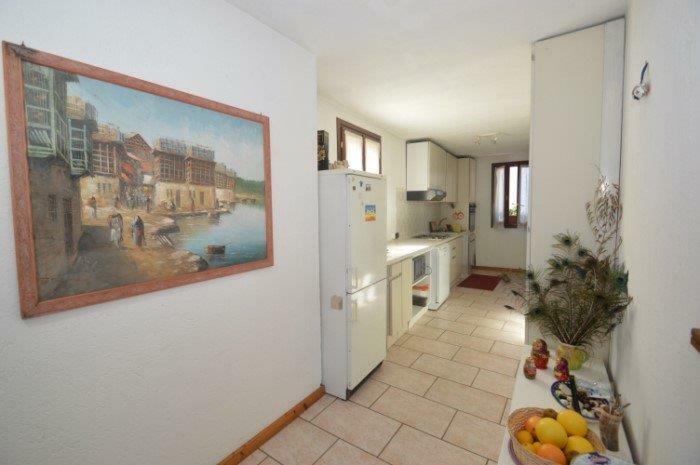 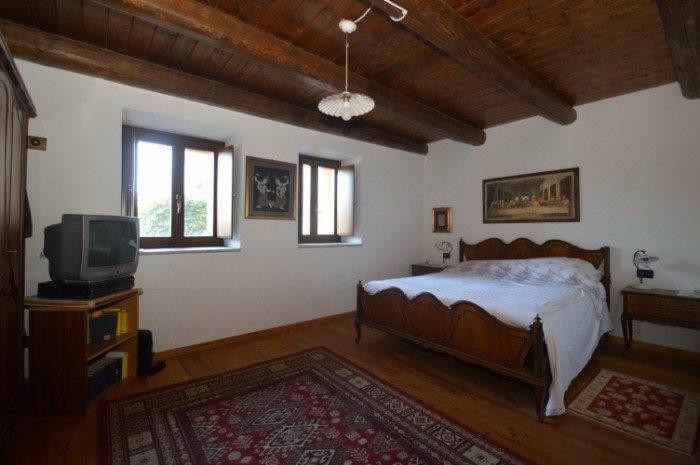 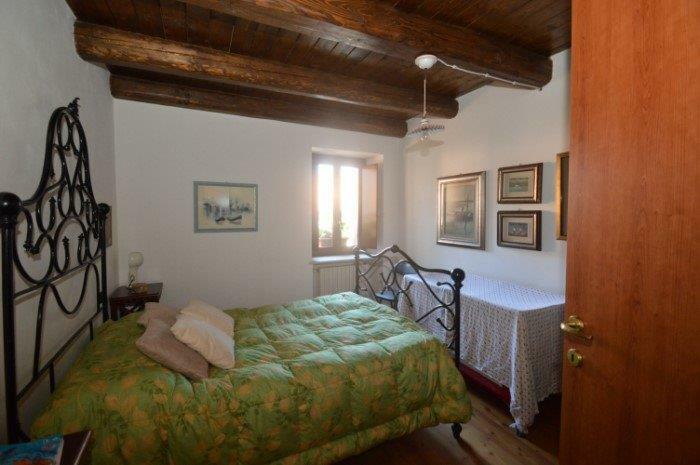 The property consists of a basement: large cellar of 80 sqm with vaulted ceiling and entrance from the street. 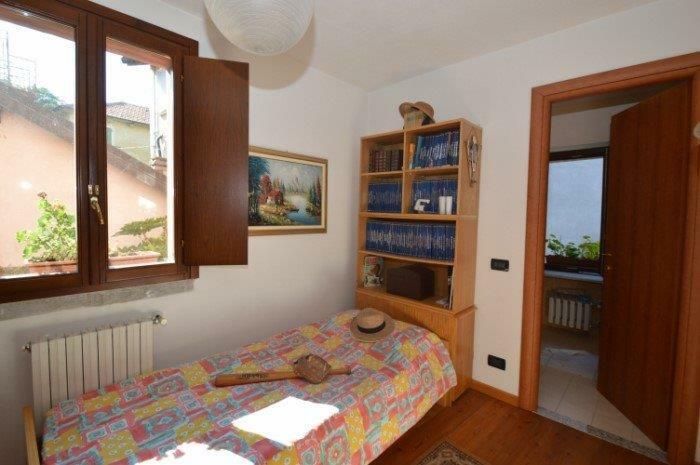 Ground floor with independent entrance from the courtyard: local open space of about 80 sqm with kitchen, fireplace and bathroom. 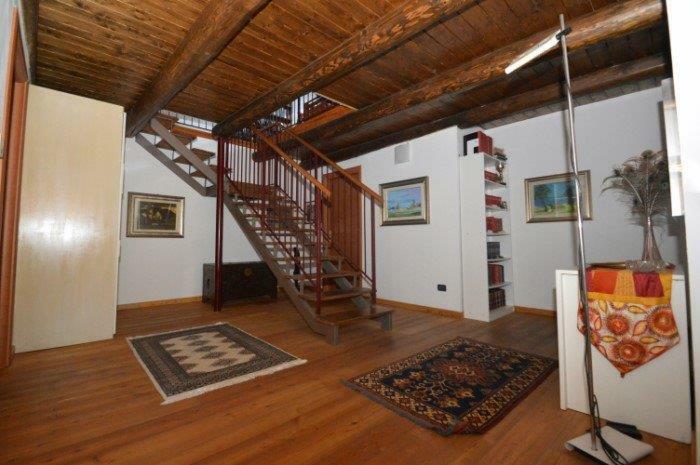 First floor: which is the main entrance of the house, large living space with fireplace and views of the Island, dining area, kitchen and access to the terrace of 18 sqm overlooking lake Orta and the Island of San Giulio. 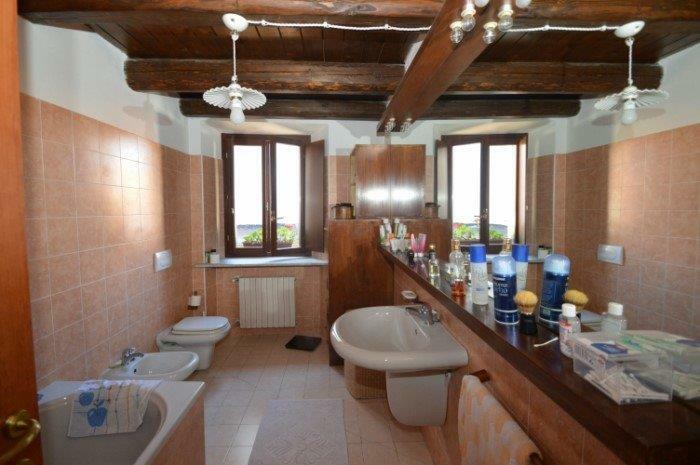 Top floor: three bedrooms and two bathrooms.